If all you ever wanted was to enjoy a movie night with your bae UNDER THE STARS, then we have some very exciting news for you! SCC Dome is hosting a Special Screening of Bohemian Rhapsody on 30th March and our weekend plans are sorted. 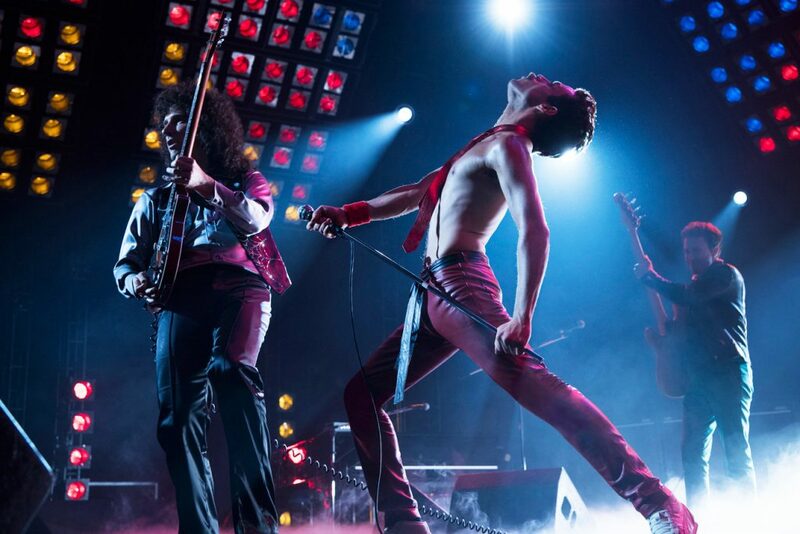 Drive in with your cars to witness this masterpiece narrating the tale of Queen’s front man- Freddie Mercury,portrayed by Rami Malek. 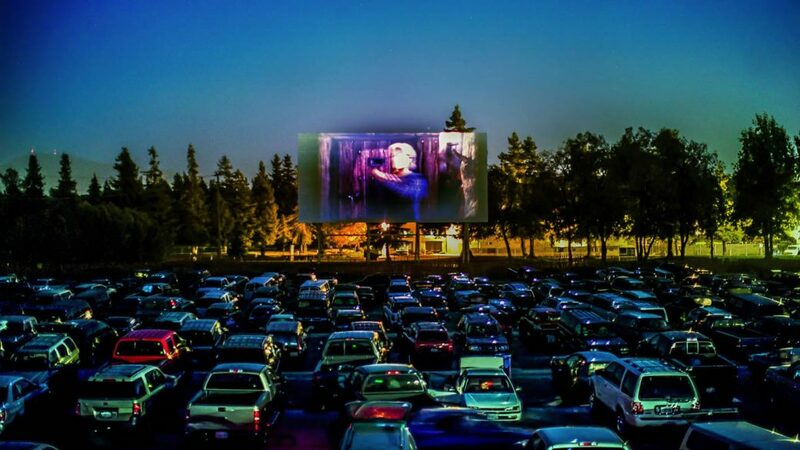 Experience a magical night starting at just 399 bucks and live those drive-in Riverdale Moments. PS- Don’t Forget to carry a valid ID.